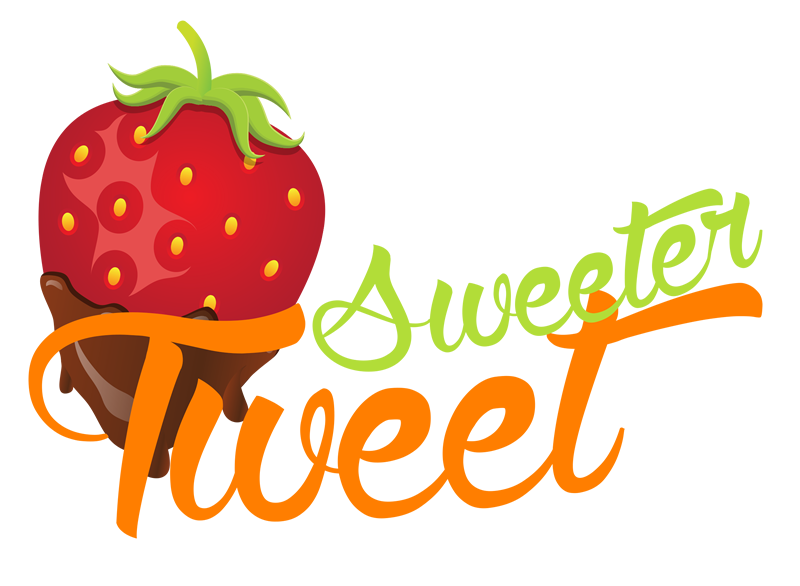 To ensure you get the most from Sweeter Tweet I have put together some tips on best use practices. You may not know but Twitter has some quite strict rules about what and how you Tweet. If you break these rules then Twitter may delete, disable or restrict your account. We certainly do not want that to happen to you and if it happens half way through your marketing campaign then that could be nothing short of a disaster. Recovery from that is not easy as Twitter may prevent you from opening a new account or simply apply the restrictions to your new account. It is also as far as I am aware not possible to have an account considered for de-restriction so I strongly advise to first read the Twitter Rules. The main rules to note are the rules on links, hashtags, duplicate entry and cross posting. Your Tweets must not consist of mainly links or you will look spammy. Misleading links: You may not send Tweets containing links that are misleading, deceptive, or malicious such as affiliate links, links to malware or clickjacking pages, etc, including links that maliciously or deceptively redirect through landing pages or ad pages before displaying the final content. Twitter recommend that no more than two hashtags be used in a Tweet. Hashtags must be relevant to your Tweet and you must not use automation to post about trending topics. In order to not look like a spammer then you should schedule a good mix of both tweets with links and tweets without links. It is also a good idea to Tweet manually at various times. This not only satisfies one of the Twitter rules on spam but also helps prevent you looking too much like a robot. Twitter will not allow you to make the same tweet in a given time scale. The timing of this is not made public but is believed to be about 24 hours. The time is extended to the time of your last Tweet if you attempt to post the exact same tweet as your last. Twitter also has a rule that says “Do not post multiple duplicate updates on one account” so you should try to vary your posts as much as possible. If you have more than one Twitter account then you should avoid posting the same updates on both accounts to avoid the “duplicate content over multiple accounts” rule. Basically keep each account totally separate in subject and link content. If you sell multiple products then you can make Tweets for each of your products, if you have 1000’s of products then I would suggest you feature your best lines or current special offers. Tweet a combination of information about that product without links and information with a direct link to where that item can be found on your website. If you sell a service or only a low number of products then Tweet the features of your product. Again alternate Tweets to contain both information and a direct link to that product or its feature information. If you are simply promoting you blog or some kind of news or feature site then you should post Tweets relating to the articles on your website. For example I have written a number of technology related articles so I simply schedule Tweets to post links to the articles on my website. Not sure why I wrote that but I think it got your attention right? What I really mean is Twitter is not just about how many followers you have or even how much it can increase your website rank through a high social presence of authority but more importantly about generating sales. If you want people to buy from you then you have to create trust and reputation. Twitter is unique in its marketing power as it facilitates for personal interaction with your customers. Make sure you check your account for any interaction with your automated Tweets such as private messages, mentions, re-tweets etc and respond to them. If you ignore questions and comments then this not only affects that customer but potential customers as they too will see that you have not replied. Things get worse if people start tweeting negatively about you because they are being ignored. In other words don’t schedule a Ton of automated tweets and then never return to Sweeter Tweet. You should continue to add, delete and edit your scheduled Tweets at regular intervals to keep the information current and more importantly engaging. Identify keywords about your products or services and insert them into your automated tweets. Their is a million articles about keywords on the www including my own so I won’t explain them here and now but if you want some help with identifying these then please see below. Twitter has an anti spam rule that prevents you from posting multiple unrelated updates to a topic using #, trending or popular topic, or promoted trend. So you should ensure the content of your tweet including any links are topical to the keywords or hashtags you use. Trying to get attention from an unrelated topic is what the rule prevents. Twitter is not evil, the strict rules help ensure an experience with value as opposed to one overrun with spam. Thus providing you add to that value and not decrement it, everything will be good and I would of helped you prosper. I have written a whole article about the benefits and usage tips of pinned tweets. Please find the very useful information here. If you are unsure what you should or can Tweet about, then please ask me to help and I will survey your website and give you my best advice.